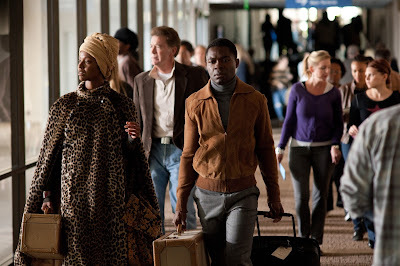 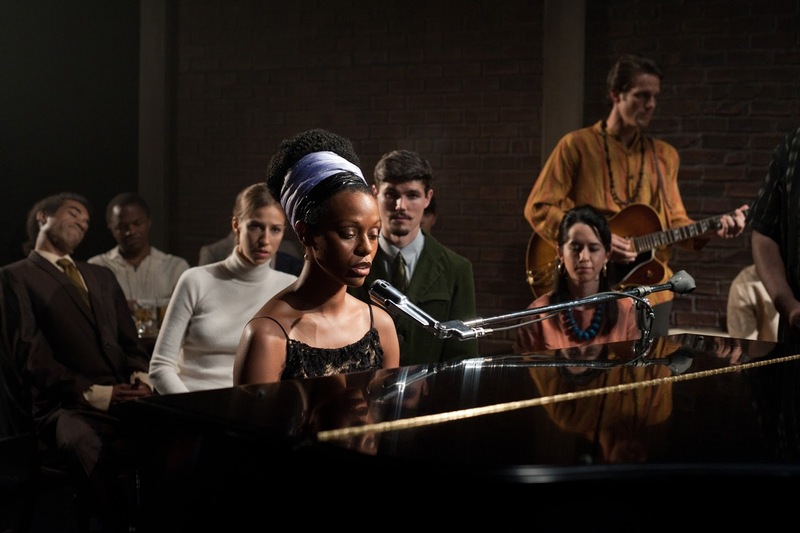 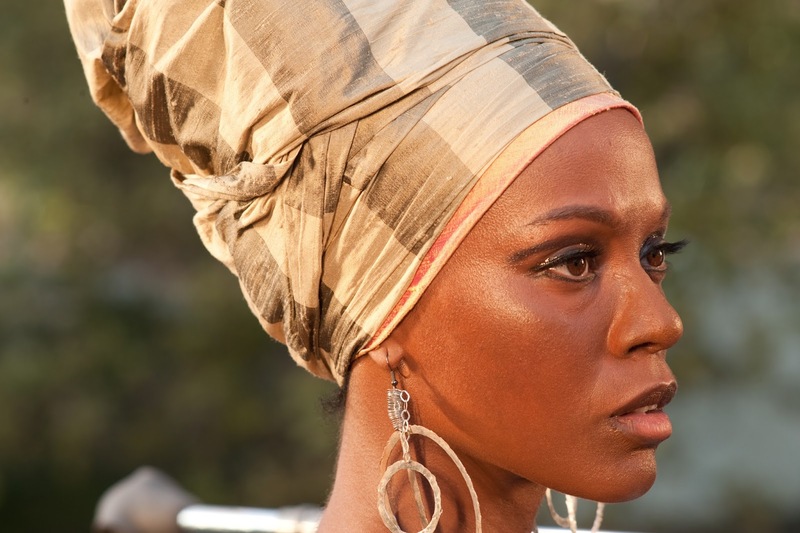 Film-Arcade.net: Official Stills for the Upcoming DVD/Blu-Ray Release of "Nina"
Official Stills for the Upcoming DVD/Blu-Ray Release of "Nina"
RLJ Entertainment recently send us information for the upcoming Biopic "Nina". 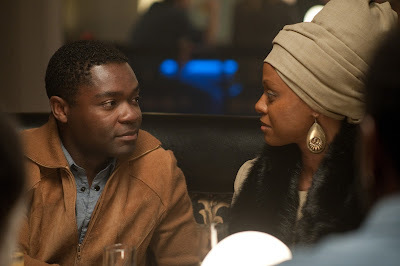 The film stars Zoe Saldana (Star Trek), David Oyelowo (Selma), Mike Epps (Uncle Buck), Keith David (Greenleaf) and Ella Joyce (Being Mary Jane). 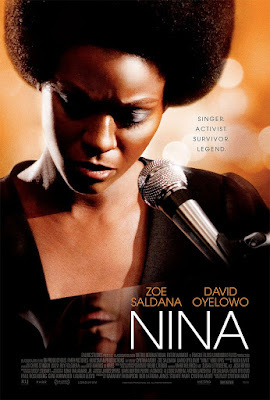 "Nina" hits retail on September 6th.